Spider-Man, Reggie Jackson,three babies, somebody's dad and KISS. It's a super team nobody wanted but everyone got. Land of the Lost what? 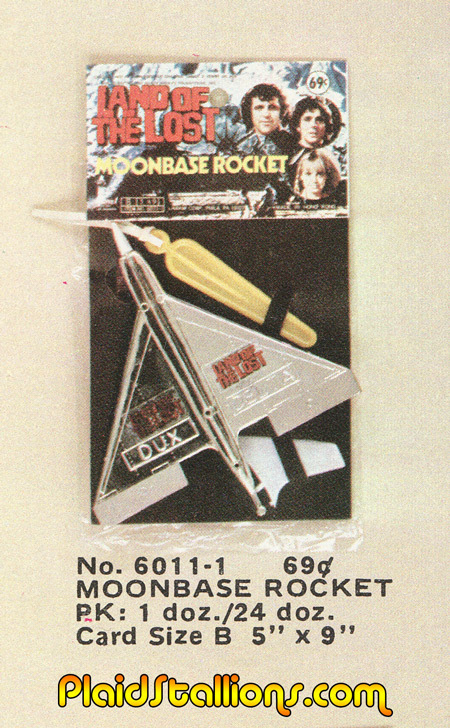 Behold the Land of the Lost Moonbase Rocket, brought to you by people who never watched a single second of the show. 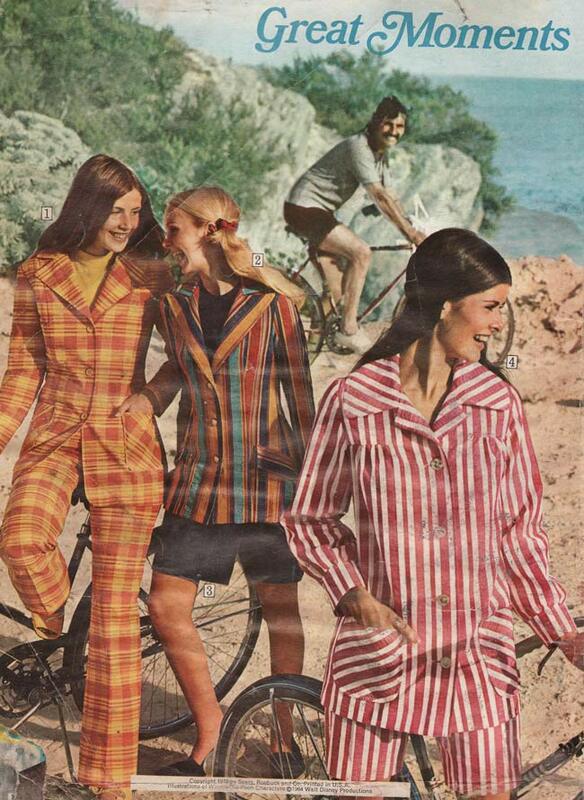 It's stuff like this that just makes me oddly happy. 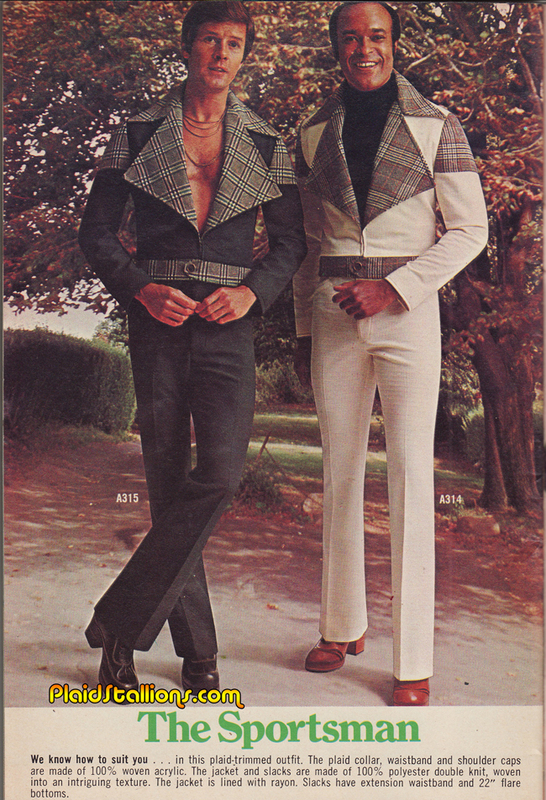 In order to pull off Bold Bolero, you must look like you can take every man in the room. 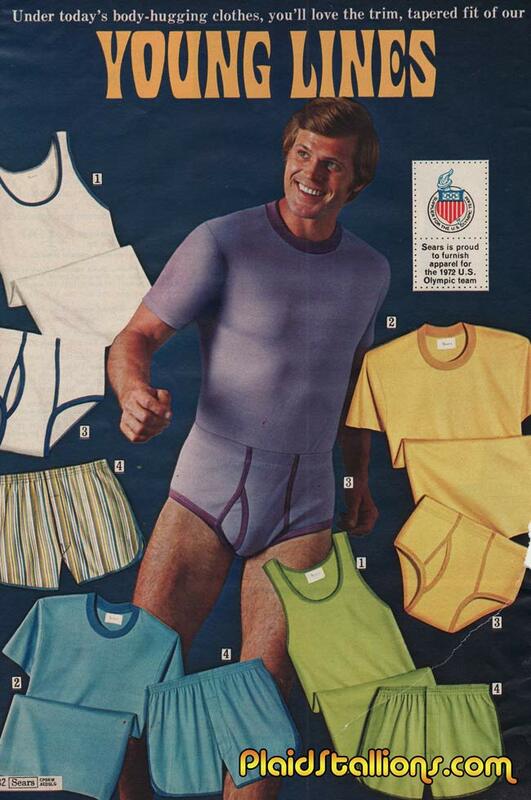 Inferior males, take note, you will not be able to handle the boldness. 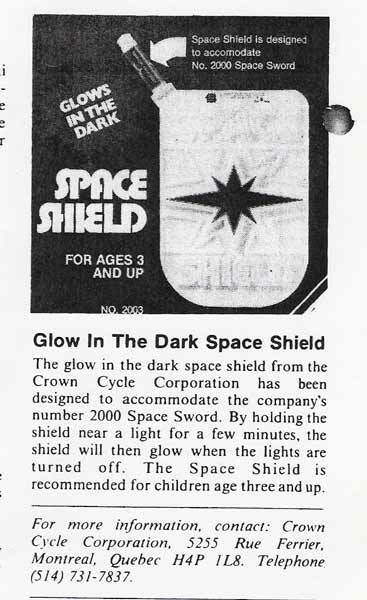 It pays to advertise, for those that listen to the pod cast, you may recall me whining about my precious Space Sword and Shield. 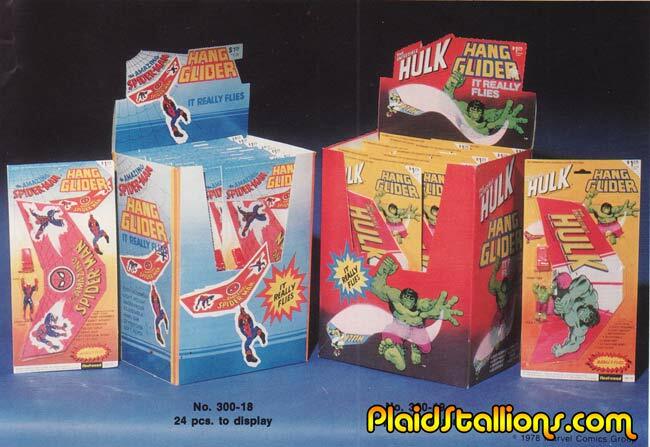 Happy relics from my childhood that were whisked off the "Goodwillland" along with my Stretch Armstrong, Bulletman and most of Big Jim's P.A.C.K one tragic evening. Well, it appears that I had a good samaritan in a fellow named who put me onto another Canadian named Erik who had one for sale, for ten bucks. Erik was not only honest, but just a really decent guy, check out the results after the jump. My buddy Julian sent this in, total love at first sight for me (the toy, not Julian although I'm sure he's swell too). Jaws was of course, a massive pop culture phenomenon the likes of which we rarely see. The greatest thing to toy makers is, you can't copyright a shark! 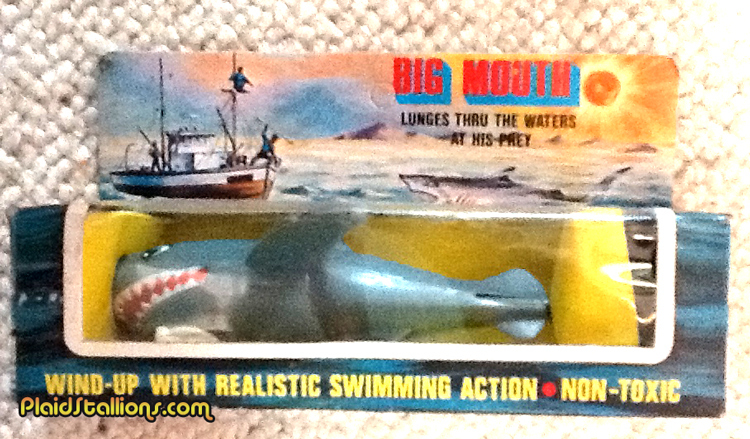 So even though there were plenty of officially licensed Jaws toys, there was oodles of fun knock offs, like Big Mouth here. 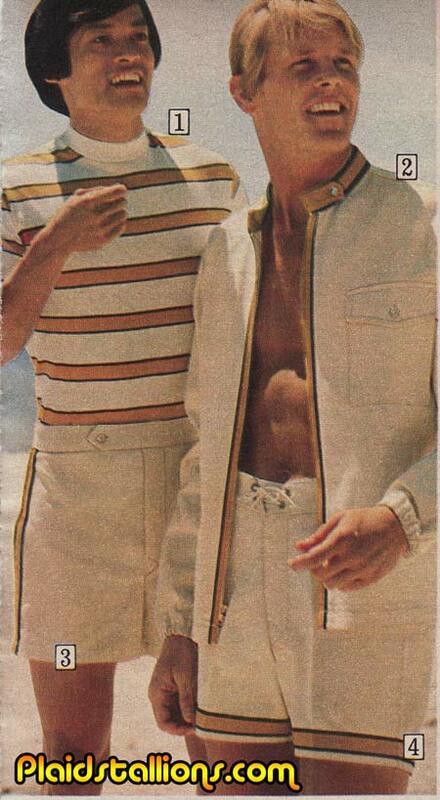 Pretty sure that's a dime store rendition of Hooper, Brody and Quint on that beach. Love them! 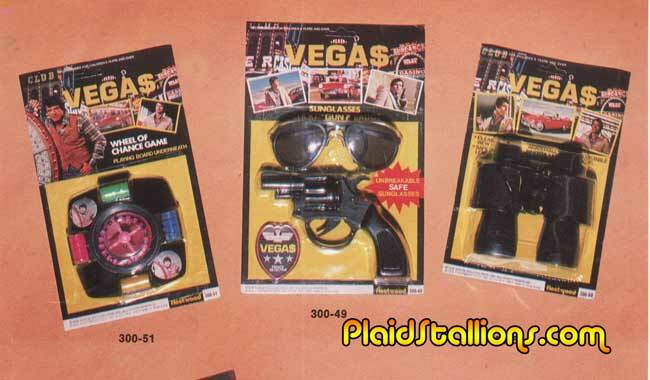 Fleetwood marketed toys based on Vega$ which I always viewed as a "late night grown up program" as a kid. I'm especially amused at the tiny roulette table. 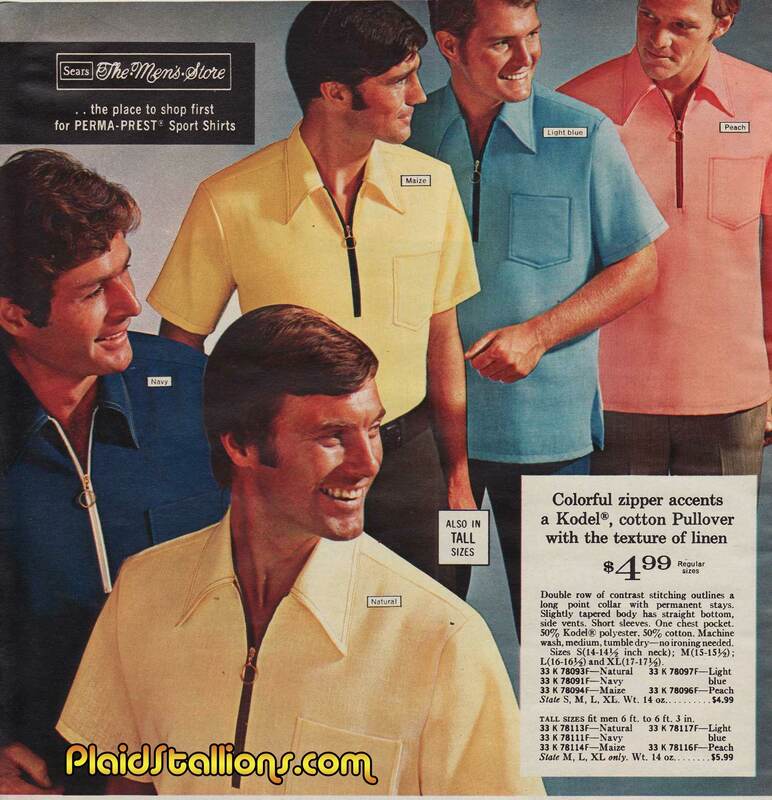 If I can find this in my size, I'm asking my wife to marry me all over again. 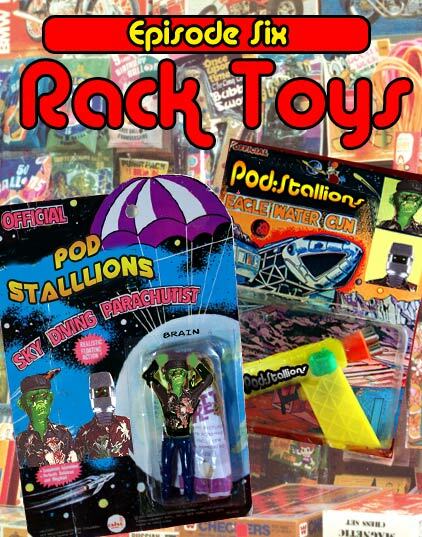 Pod Stallions Episode 6: Rack Toys! In this super chunk installment, Jason and Brain extol their love for cheap, disposable pharmacy toys of bygone days. "Rack Toys" gets into what they are, Brain's personal history and why he wrote a book about them. We talk about the major players, the hot licenses and our own personal stories of Rack Toy Love. We also try to explain why they are so appealing to us, even as adults and we create a "wish list" of Rack Toys we wish would have happened. 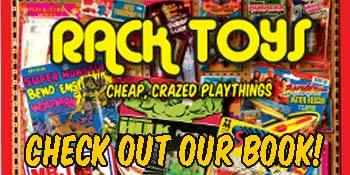 Brain's book Rack Toys: Cheap, Crazed Playthings is available here. 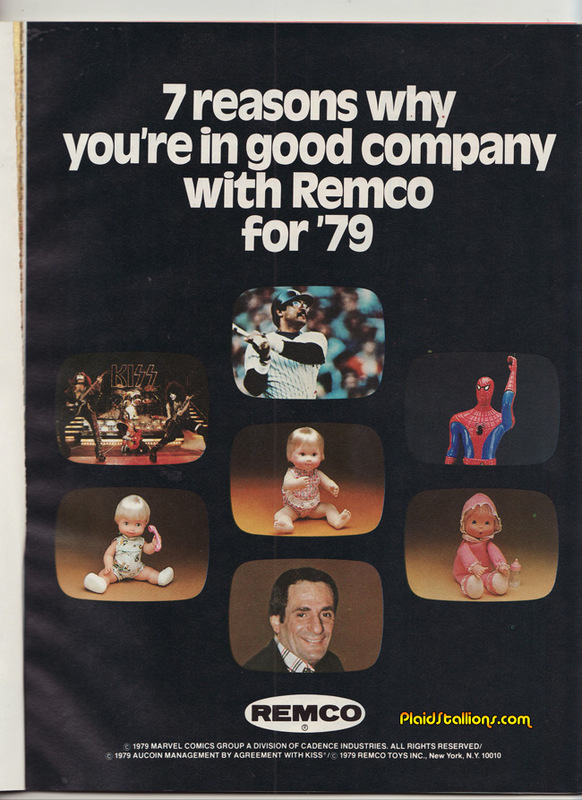 Jason was instantly smitten by the Remco Mighty Crusaders line. That great Gene Wilder interview that was mentioned, it has no relation to Rack Toys but you should watch it. Brian mentioned this great book on vintage Superhero Toys. 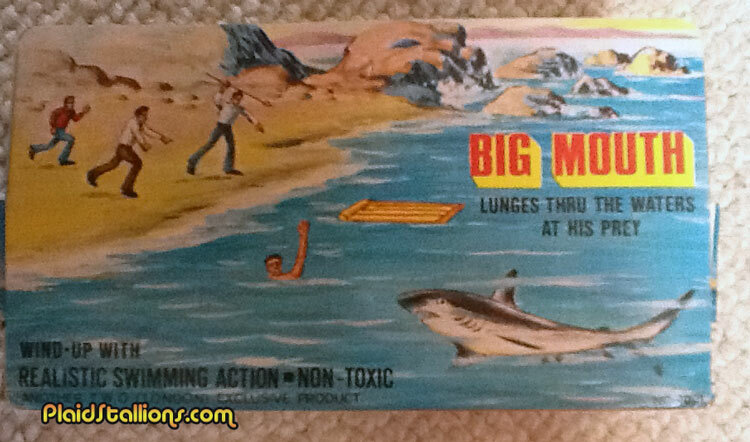 The AHI Monster Bend 'Ems have groovy packaging art. This Lonestar John Steed Cane Sword is one of Jason's favourite items, if you have information on the bowler hat contact us! 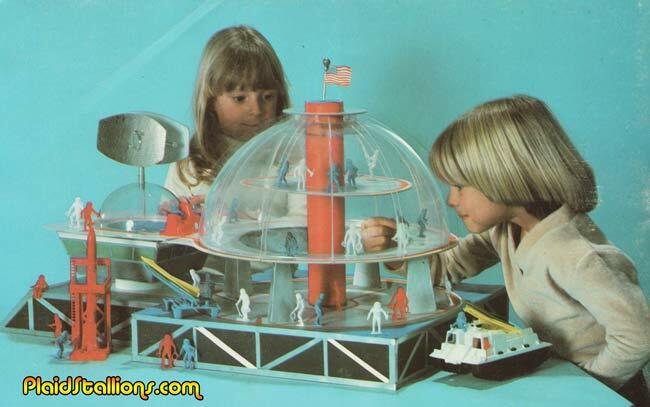 The weird Hogan's Heroes rack toy Brain recently didn't win. AHI Lost in Space Rack Toys are somewhat pricey. 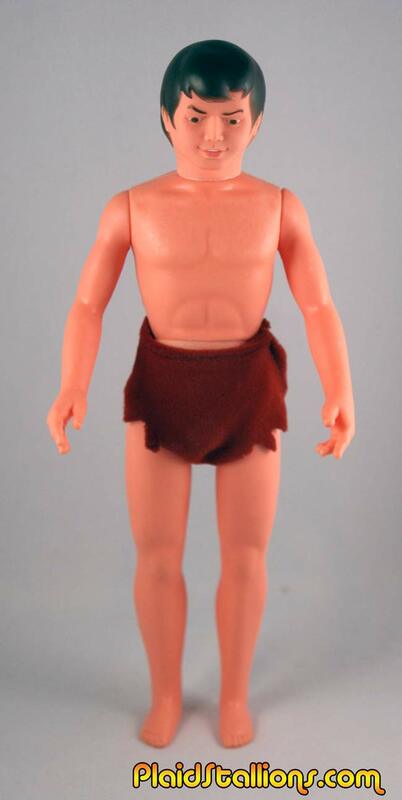 I haven't had many additions to our Tarzan Toy Gallery in a long while but this figure is a pretty big deal to me. 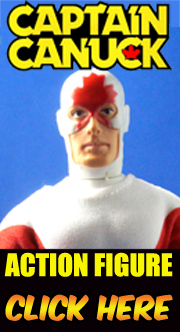 It's made in Spain and I missed a carded one last year (and I didn't manage to save the auction photos) but the card art seemed to suggest that it's based on the Filmation series. If I recall correctly, this figure is missing the little Nikyma that it came with. If anybody has a carded one that they would like to share, I'd be in your debt. 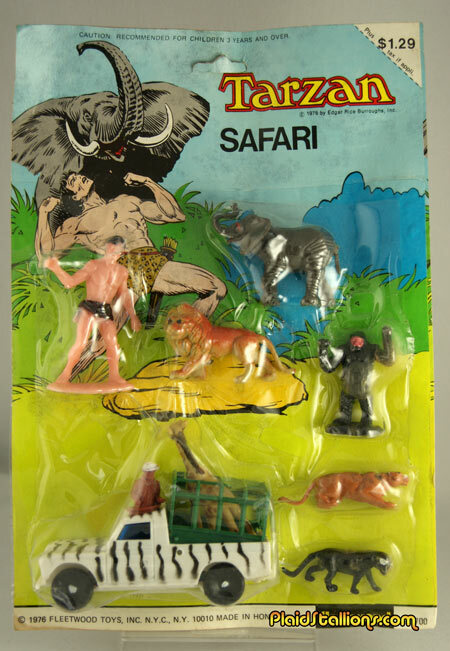 That safari truck is no match for giant Tarzan. I absolutely LOVE stuff like this, even as a kid I couldn't have spent my $1.29 quicker. A lot of what I bought for the book, I sold off but this one I kept. 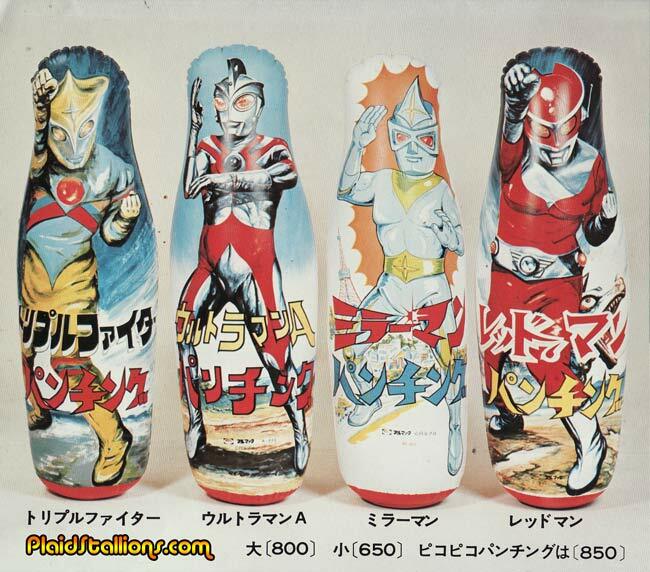 There is another version with the Phantom that I need to track down. 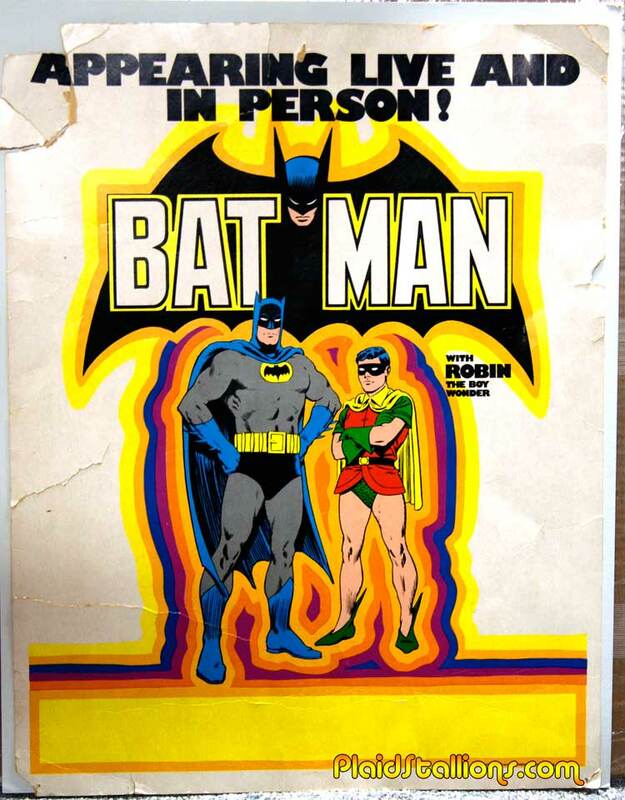 Tonights Episode: "Heavy is the hand that touched the thermostat"
Batman with Robin: live and in person! One of my favourites from my burgeoning collection of such things. Do you think if I write my address and tomorrow's date on this in magic marker, that they'll show up and spend the day with me? 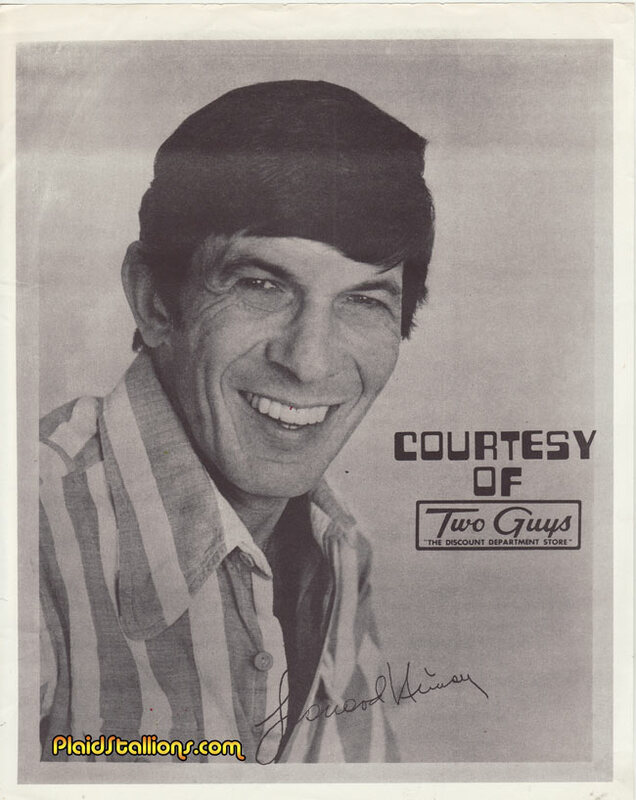 This smiling "autographed" picture of Leonard Nimoy is believed to be from a series of store appearances promoting not toys but what I have deemed the most incredible piece of Star Trek merchandise ever. What follows after the jump is madness, be warned. 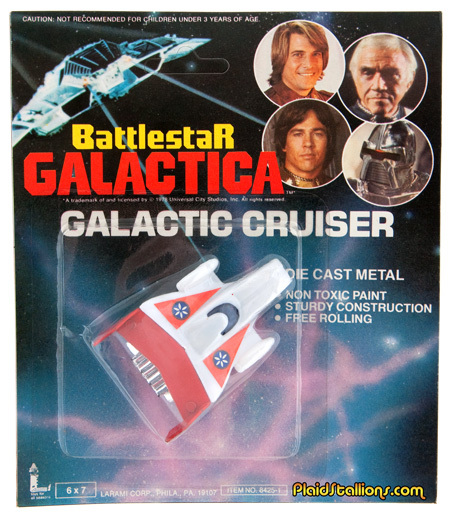 These little ships knocked around under a different bunch of names before Galactic. My dad sold them with a weird generic sci fi card that I'm going insane trying to find. 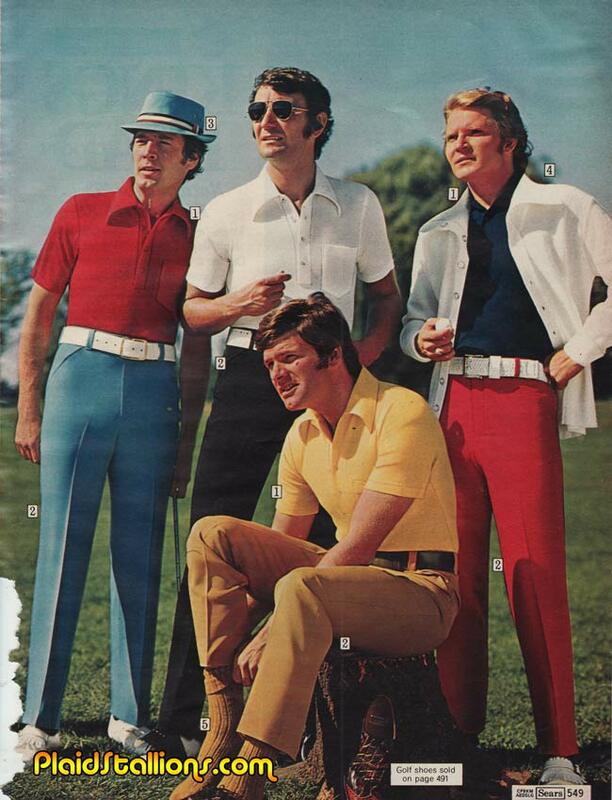 Ladies and Gentlemen, the whitest men ever.. 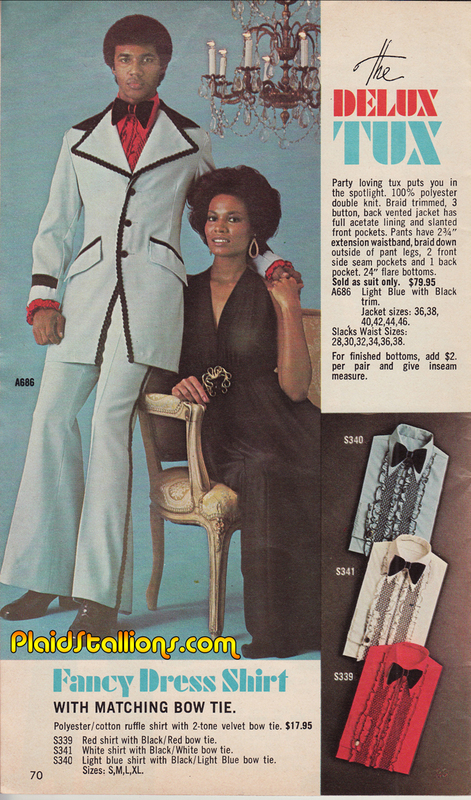 In 1979, Kenner toys gave out this promotional catalog to prospective industry buyers to promote what they hoped would be their next big science fiction property "Alien". 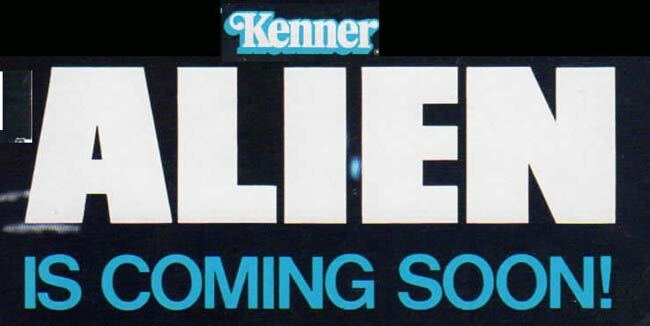 While the film itself was a hit and still considered a classic, Kenner would soon realize that the world wasn't ready for toys based on R rated sci fi horror films. (that would change). As ridiculous as the concept of these toys are, I have to admit that I think the little Hulk and Spidey figures they come with are awesome.